Those names were penned in blue ballpoint on the copies of the 49-year-old game sheets the NHL sent over. The facts of Game #40 of the ’67-’68 season are preserved on three pages annotated by three men. Bob Blow was the presiding statistician, with former Red Wing defenceman Doug Young sitting in as scorer. George Ogg was the timekeeper. I studied their official hieroglyphics as though, by applying enough attention I might be able to activate an actual hockey game on the page. Wally Boyer’s numbers were scant. He wasn’t on the ice for any of the goals by either team, so his sole statistical contribution to the night’s proceedings was a single first-period shot on goal. 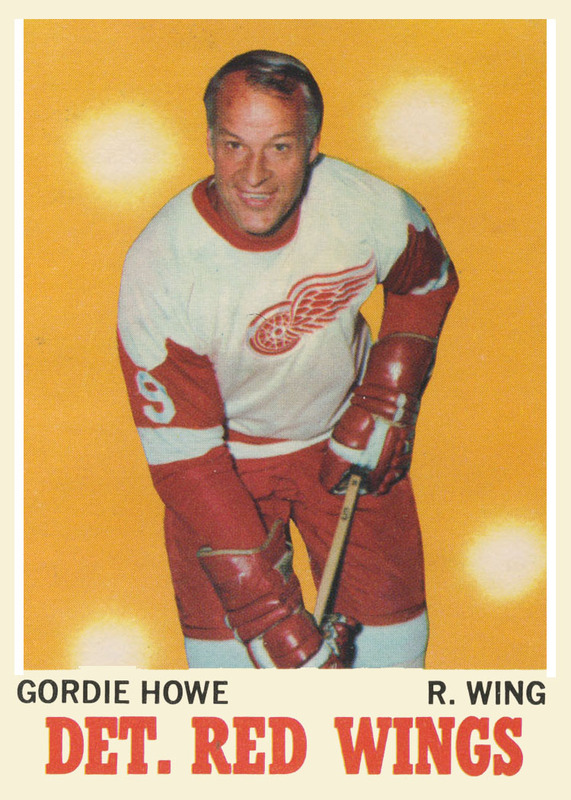 Gordie Howe’s shots, meanwhile, were four. He was on the ice for the four Red Wing goals he participated in along with one of the Seal goals, which put him at +3. [i] Because? Chicago coach Joel Quenneville is on the record explaining that the Russian forward’s last name reminded his teammates of the restaurant chain Panera Bread. [ii] Not a really an approved nickname you’ll see anywhere else but here. [iii] A fairly frequent combatant of Howe’s: Patskou’s record shows them fighting three times. 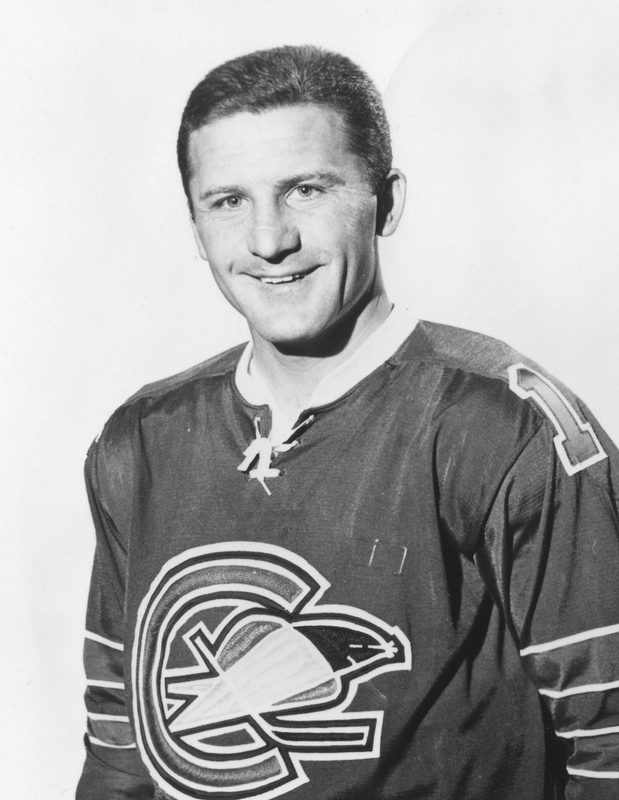 In 1967, when Howe was asked to name the best players he’d played against in his career, he said he’d do so without citing any current players. 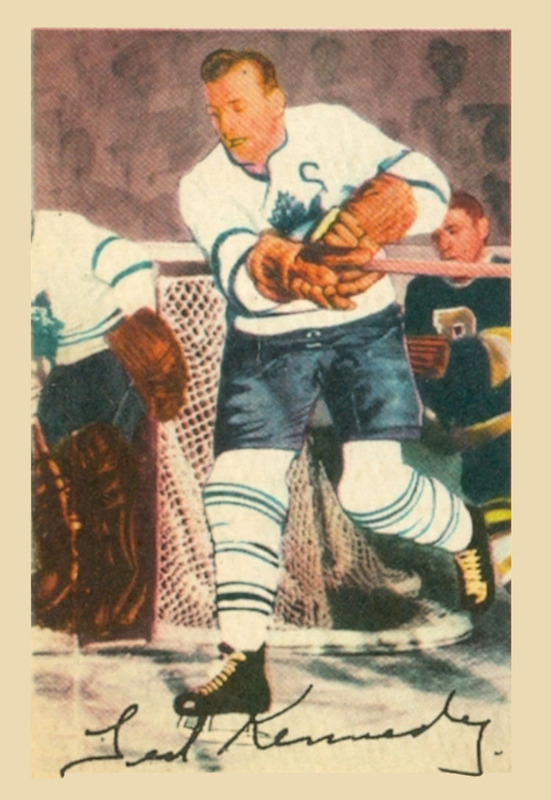 The roster had Bill Durnan in goal and a forward line of Milt Schmidt, Doug Bentley, and Maurice Richard. 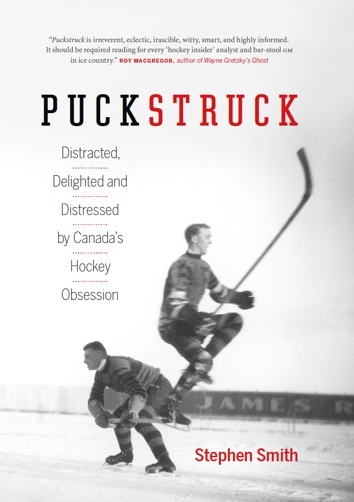 On defence: Doug Harvey and Flaman. [iv] Kennedy and Howe had a history, of course. 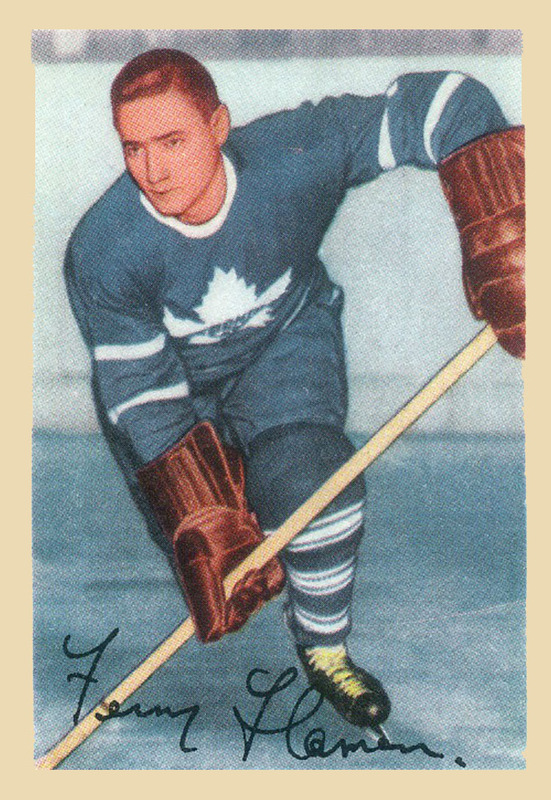 Howe was trying to hit Kennedy in March of 1950 when he fell into the boards and suffered a grievous head injury. Emergency brain surgery saved Howe’s life. NHL president Clarence Campbell eventually declared Howe’s fall accidental. #6 was actually Brian “Buggsy” Watson. Looking closer, the player behind Watson is Carol Vadnais.